How to choose a candelabra light sockets? 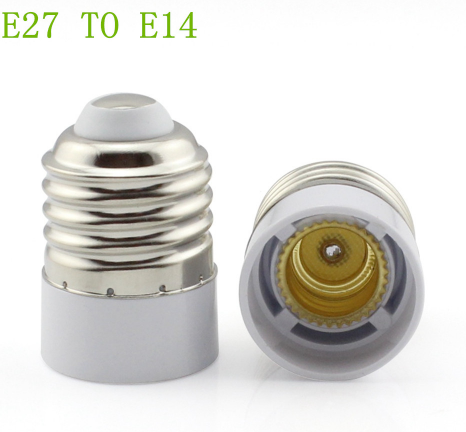 E26 E27 to E12 Adapter 6-Pack JAMES UL-listed Medium Screw Base to candelabra light sockets Reducer Adapter Converter Maximum Wattage 75W Heat Resistant No Fire Hazard. Our great selection of lamp sockets includes the handy candelabra light sockets, designed to be used with decorative, candelabra-style lamps. 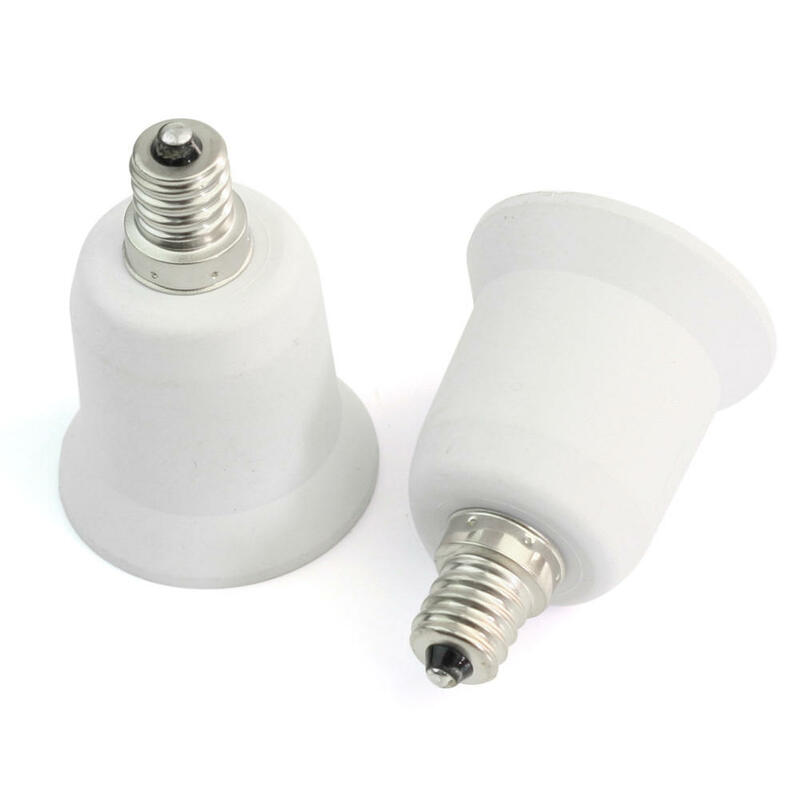 These lamps include smaller bulbs, andtherefore, they require smaller sockets. Prev: The tips to choose a candelabra sockets? Next: What’s a pendant lamp holder?